If you want to buy a house, unless you are a dot-com millionaire or are the CEO of a multinational company, you will probably need to acquire a mortgage. Most everyone who wants to buy a house applies for a mortgage, and although this can be quite tricky in the sense that you need to make sure that the mortgage you choose is the right one for your needs, it is a great benefit indeed. But as mentioned, your mortgage deal should be the proper fit for your circumstance, and you need to think carefully about how much you can really afford in mortgage repayments every month. If you don’t know much about mortgages and how they work, here’s everything you need to know about mortgages. A mortgage is basically a loan that you can take out in order to purchase land or property. Most mortgages can extend for 25 years, although you can choose terms which are either longer or shorter. The mortgage or loan will then be secured against your home’s value until the mortgage is paid off. In other words, your home will be the collateral for your mortgage. If you cannot settle your mortgage repayments, the lender has the ability to take back or repossess your property; they can then sell it, so they will get back the money you owe. Before you apply for a mortgage, you need to figure out how much you can realistically afford. There are many expenses associated with a mortgage, and this includes not only the deposit but also expenses such as solicitors’ fees, survey and valuation fees, mortgage arrangement fees, and more. You also have to think carefully about the other expenses associated with having a home, such as council tax, household and utility bills, maintenance expenses, and insurance. When you apply for a mortgage, lenders will check your income and your expenditure. They will also check your credit score to see if you have any existing debts or have missed payments in the past. Lenders will now also ask for information regarding other expenses you may have, such as expenses for child care, personal expenditure, and utility bills. 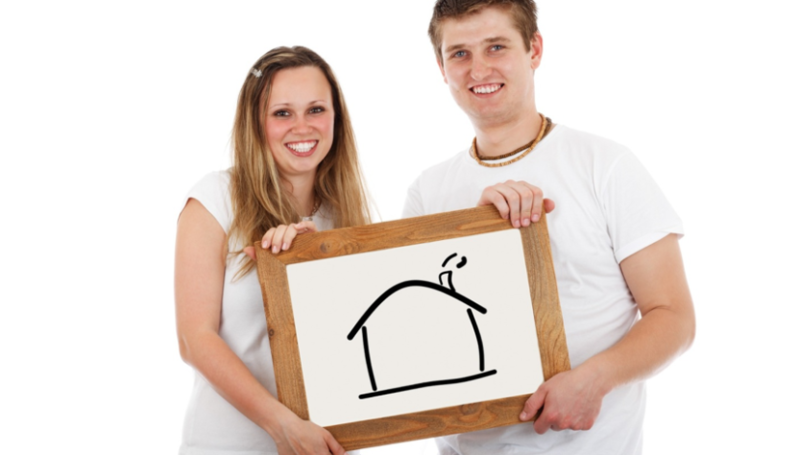 There are different ways through which you can get a mortgage. You can, for instance, apply for your mortgage from a building society or bank and choose from their range of products yourself. You also have the option to seek help from a mortgage broker or an IFA (Independent Financial Adviser) such as one from mortgage-wise.co.uk so that you can get to know the mortgage deals which may be available based on your circumstances and be able to compare different mortgage deals. An expert in mortgages can give you highly relevant and updated advice on the mortgage market and various mortgage products, especially if you think you need extra help in getting approved.